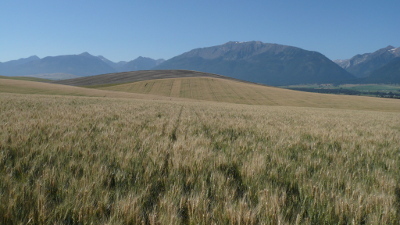 The crop signup deadline for most species has now passed. 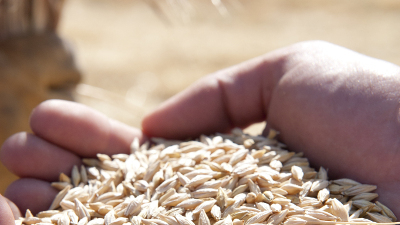 Please reference our fees and deadlines page for late fees or deadlines associated with your certified crop signups. 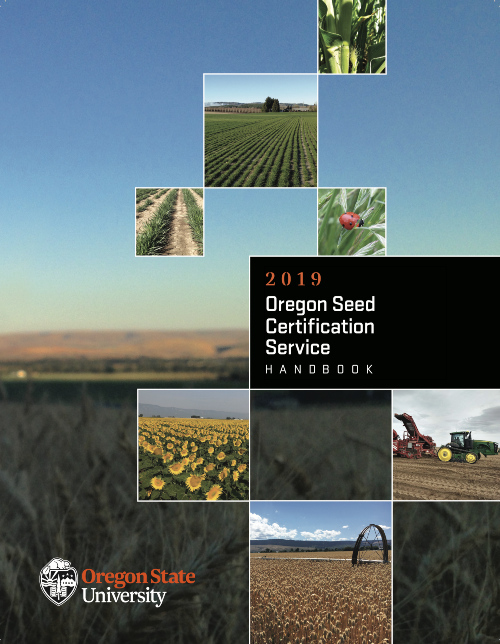 The 2019 Oregon Seed Certification Service Handbook is here! 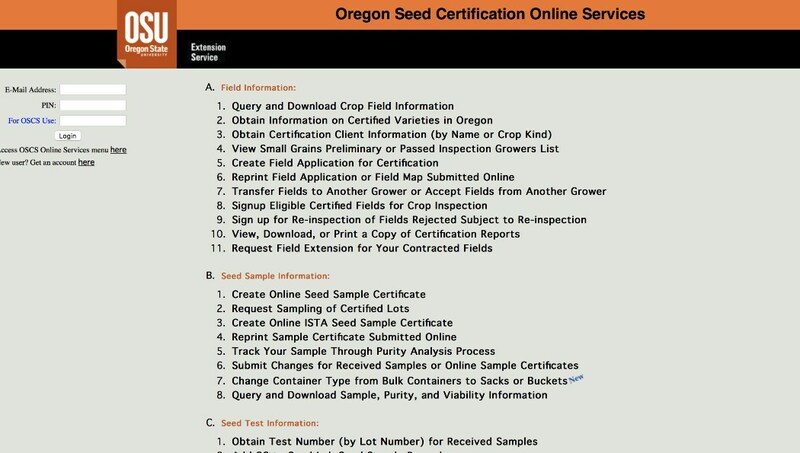 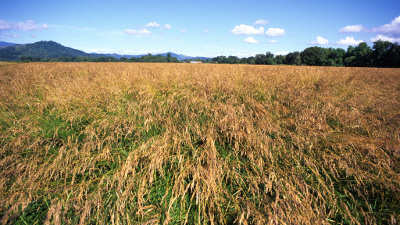 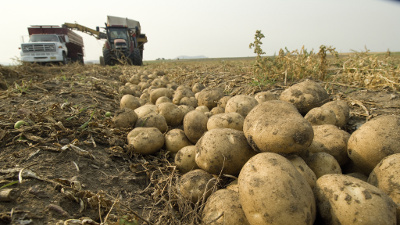 Find the most current information about crop standards, field requirements, varieties eligible for certification in Oregon and so much more in this newest version. 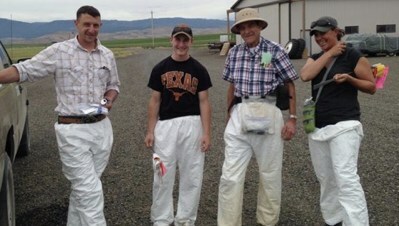 Check with your local Extension office, call or come see us to get your own copy.